Live TV images showed firefighters battling blazes in Lawrence, Andover and North Andover, about 25 miles (40 km) north of the US city. The streets were darkened where authorities had cut off electricity and were shutting down gas service in an effort to stop further blazes. 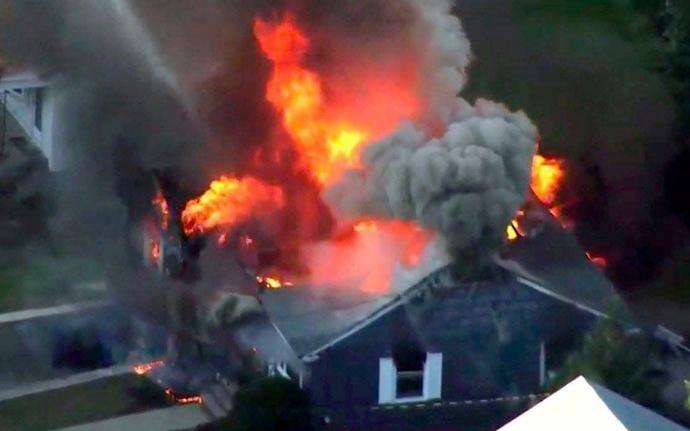 Dan Rivera, mayor of Lawrence, told WBZ: "What we know is that there are have been multiple explosions, multiple fires that are happening across the city." He said residents detecting strange odors should leave their homes.